sephora – Oh My Stellar! One of my favourite brands in Western beauty at the moment is Fenty Beauty and I have been very vocal about my support for them since their launch. Since then, they have released a few different collections, all of which have been so beautiful (you can see my first impression of the Galaxy Collection on my channel) but I have been consciously trying to buy less make up so I didn’t splurge on the entire line like I did before. 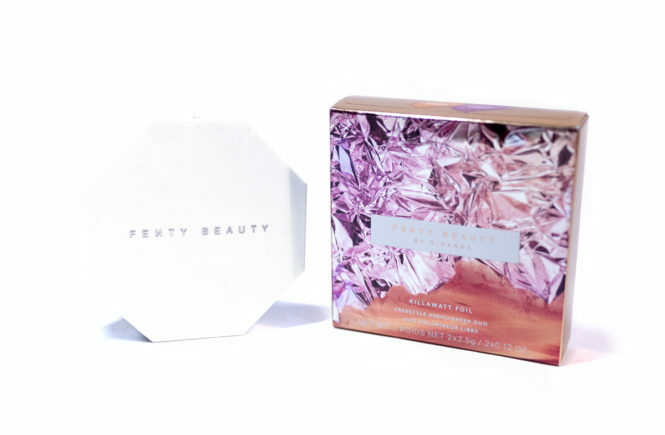 For this release, which is a bit old news now because it was the summer collection, Fenty Beauty brought out some eyeshadow duos – called the Killawatt Foil Duo. They were released in three different shades and I picked up Mimosa Sunrise/Sangria Sunset which is a beautiful pink and orange duo that caught my eyes immediately. It’s been so long that I was planning on skipping this post but, with their new products launching soon, I figured that I might as well. You’ll be glad to know that these duos are permanent in the collection and are selling for either USD$36 on the Fenty Beauty website or AUD$54 on the Sephora Australia website. Anyway, so that’s my introduction to this post! I will be keeping this short or read on for my review! The Hydra-Mist Set & Refresh Powder is one of my current favourite powders and, even though it’s been quite a while since its release, I just really want to share my experiences with this product. 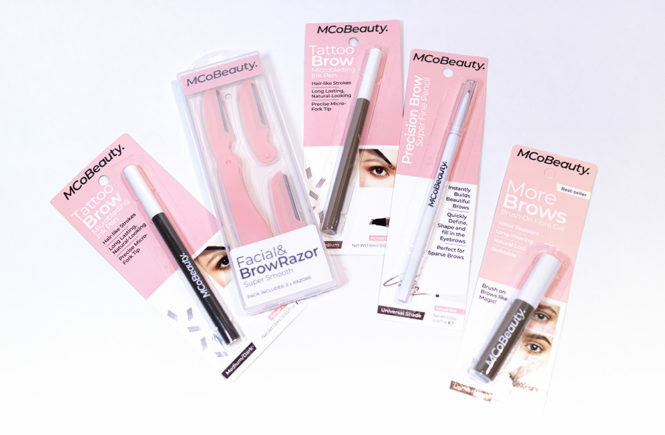 It was released earlier in the year by BECCA, and it actually sparked a lot of curiosity over on YouTube because it had such an interesting formula – one that, to be honest, you have to touch in person to understand. I bought this a Sephora in the States when it first launched, as it took a while to reach Australia, and I’ve been using it almost everyday since. 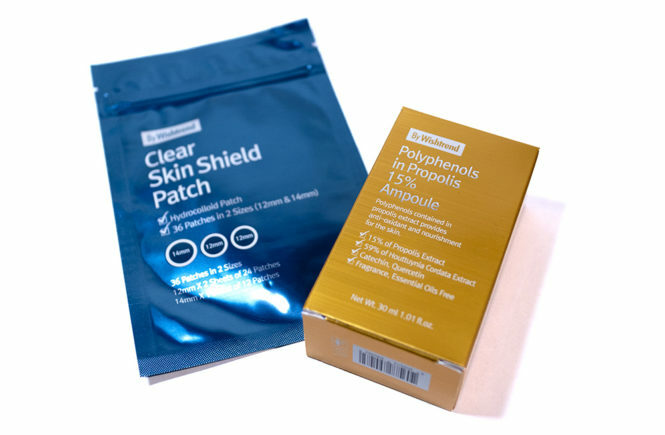 I’ve been really into loose powders lately, as I feel like they help me to better mattify my skin, but a lot of them seem to be quite drying – which is good for my T-zone, as that has the tendency to get really oily in the afternoon, but can make the rest of my face feel like literal paper. This Hydra-Mist Powder, however, is a saviour if you have trouble with that. 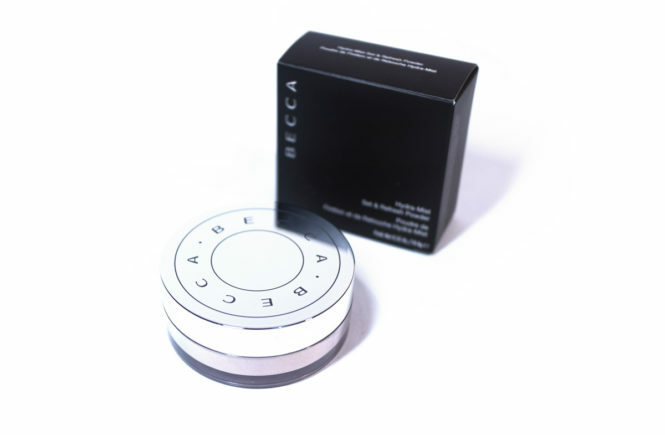 For people with dry to combination skin, you’ll be wanting to check this out – it’s selling for AUD$58 in Sephora Australia, or any international readers can check out the official BECCA website which it is selling for USD$38 (and you can get 20% off by signing up to their newsletter too). So, read on for this (probably short but detailed) review! I always highly recommend the Anastasia Beverly Hills palettes, and the Soft Glam one is definitely the most wearable of the range. This is one that I picked up on a whim while I was in the States. I wasn’t originally intending on getting it, because I usually gravitate towards brighter and bolder eye make up, but the quality of these shadows is incredible and the colours really do look better in real life (though I hope these photos can do it some justice). Since getting this, I find that I can using neutral shades more in my every day routine and I have discovered a newfound appreciation for this sort of colour palette. Of course, I still don’t feel like I (or anyone) needs multiple neutral toned palettes but if you are going to invest in one, then the Soft Glam is a great one to look into! This retails for AUD$75 at Sephora Australia or USD$42 in America. 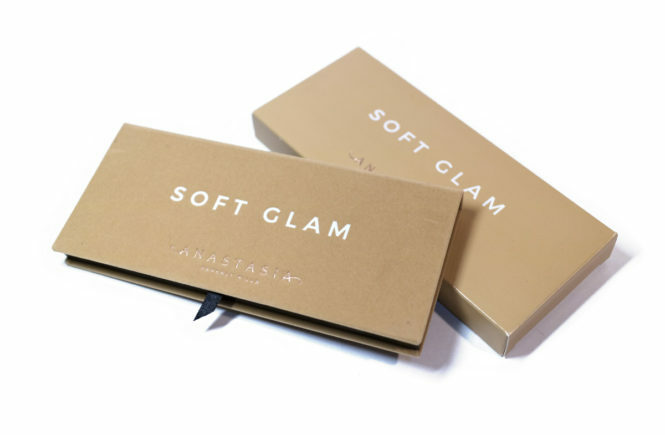 For international readers, you can pick this up either at the official Anastasia Beverly Hills website, Cult Beauty or Beautylish. And so, without further ado, let’s just right into my review of one of my favourite palettes. Since my birthday is coming up in a little under a month, and I have decided to get myself the Norvina palette as my present to myself, I figured that I should get starting on reviewing some of these palettes that I’m hoarding! Ever since I bought Modern Renaissance, I had unofficially decided that I would be buying all of the new ones – even if it is just to continue my collection. That all being said, these are a higher end product and they are not cheap – each of these palettes retail for AUD$75 at Sephora or USD$42 on the Anastasia Beverly Hills website. I had gotten my hands on all of the previous ones but I was super hesitant about the Subculture palette. Essentially, there was a lot of criticism about the shadows being excessively dusty – to the point where people were easily hitting pan by swirling their brush around. In addition, some people were having trouble with the shades not blending together well – the colours either turned muddy or would skip and become patchy. 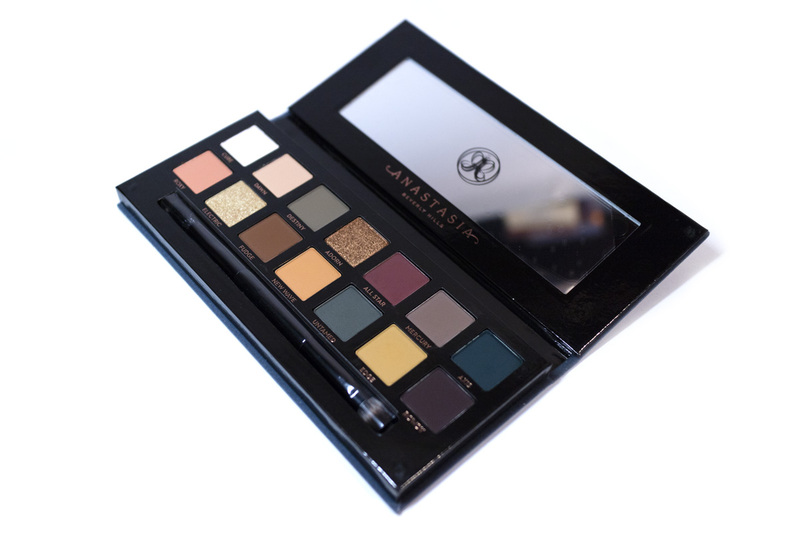 There have been a lot of mixed reviews about this; some people really love the Subculture palette and others don’t. This palette launched with a lot of controversy and, in my opinion, probably showed a side of the brand that I’m not a fan of – i.e. Norvina’s less than apologetic statement on the criticisms of the product. However, I’m also glad that they did take the feedback into account and did both a rerelease and a refund for those who bought the original. The one that I own was bought recently on sale at Sephora – I got it for 40% off and I know that it’s also on sale at a lot of places now. This is one of the newer, ‘fixed’ batches so I am definitely not seeing the same issues that other people do. In fact, I personally really enjoy this palette – I love the colour scheme and the pigmentation works really well for me. So, read on to see my own review on this palette so you can decide whether you want to add to your collection. 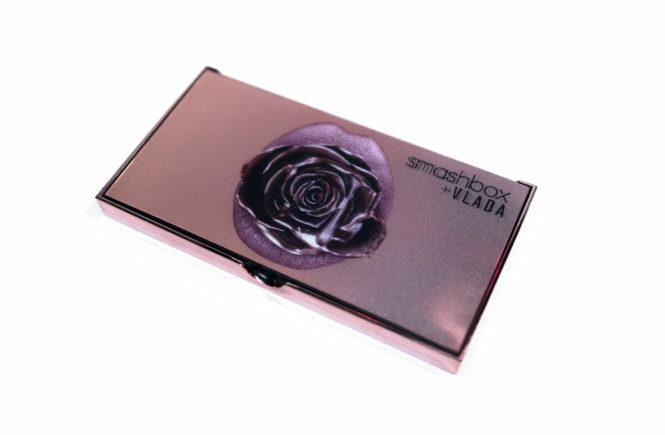 Smashbox is a brand that I’d seen a lot but hadn’t actually tried until I came across their collaboration with Vlada. I previous wrote my review on their Petal Metal Highlighter, which completely won me over as a collector’s piece and is actually a good product in itself too, so I wanted to finish up with my review of their Covershot Petal Metal Palette. 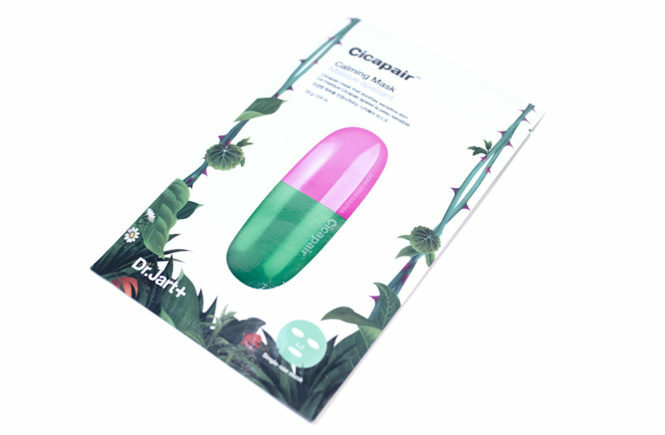 I bought this from Sephora while I was in the US and it is available at Mecca in Australia (though it has since disappeared from the website and is likely only available in limited stocks). For people in the States, I’ve also heard that some of this range is starting to get discounted (which means that it will be discontinued soon), so it’s time to check it out before it’s gone! 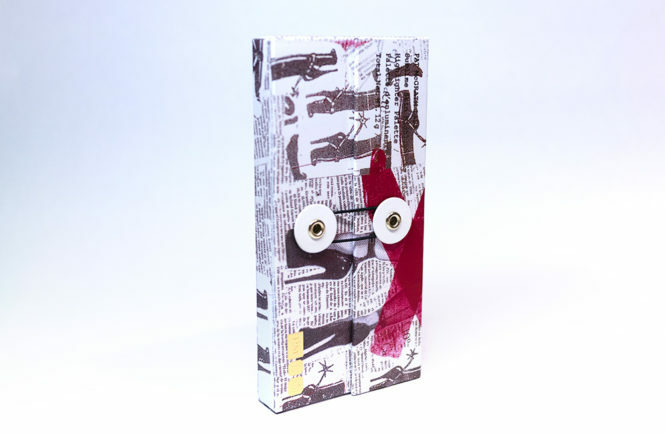 This eye palette is limited edition and was created in collaboration with artist Vlada Haggerty. It’s actually part of a larger range of Covershot Eye Palettes and there are eight others that are currently available on the Smashbox website: Pinks + Palms, Punked, Smoky, Softlight, Golden Hour, Metallic, Matte and Ablaze (all with varying colour schemes and textures). They’re selling for USD$29 or AUD$49 at Mecca. They all feature eight complementary shades, with two larger ‘base’ shades to create varying eye looks. 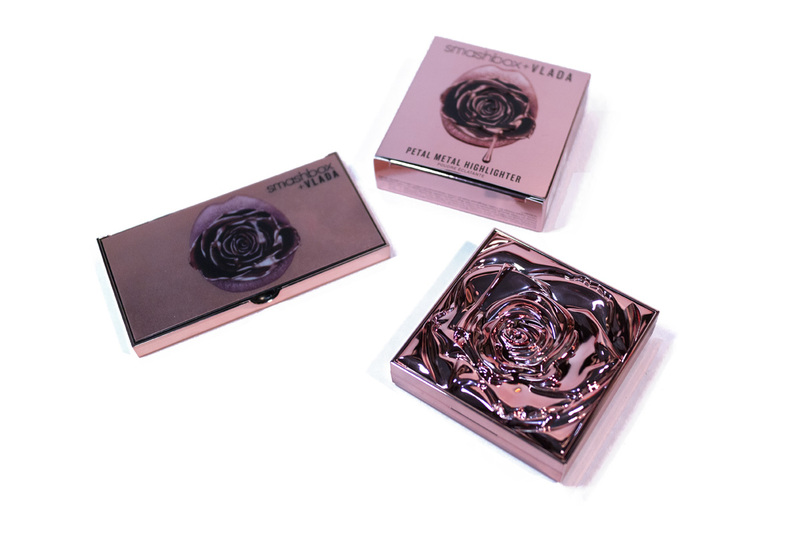 For this special Petal Metal variation, the shades are all rose gold themed with a range of intense metallic shades and two mattes (one medium toned and one darker) for a palette that is easy to use for all skin types and skill levels. I was super lucky to have been in the States when this Smashbox collaboration launched, because the promotional videos got me so hard that I really didn’t want to wait for it to come to Australia (which usually takes a while). 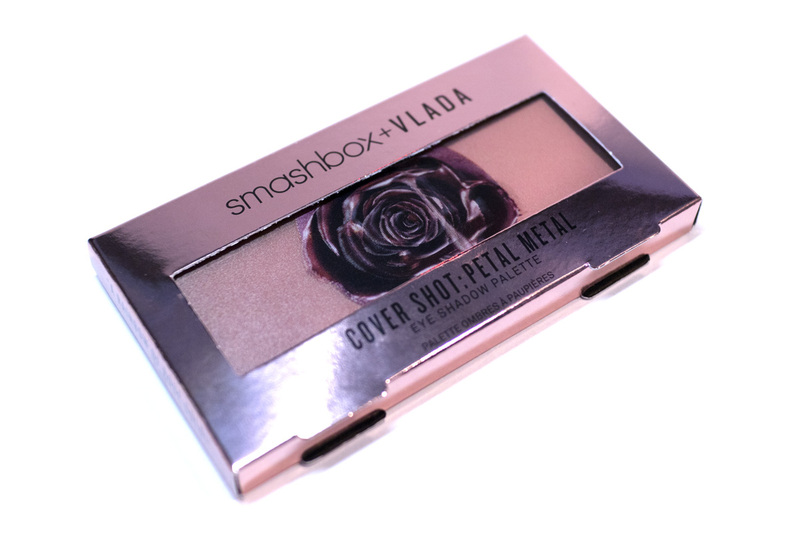 Luckily, this one wad actually pretty fast and it’s now available at Mecca if you’re in Australia or, of course, you can check out the official Smashbox website or Sephora. 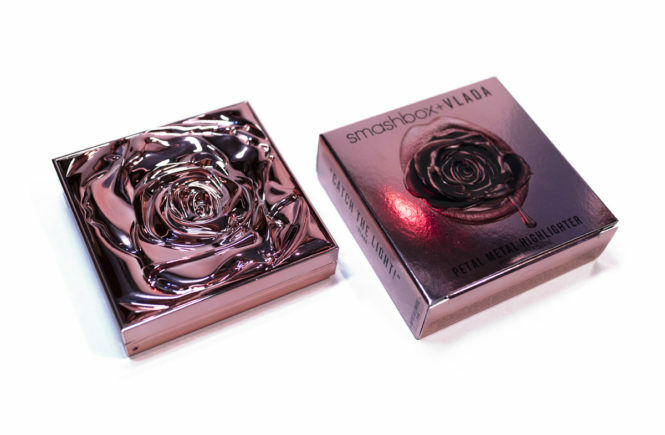 The product that I’m talking about is, in my opinion, the best collaboration to have been released this year – it is the collaboration between Smashbox and artist Vlada! I follow the latter on Instagram and I love her work, so I was naturally really excited when I heard about this. The range includes liquid lipsticks and a eyeshadow palette (which I also grabbed) but the star of the show is definitely the Petal Metal Highlighter. This was released in three shades and I got Gilded Rose, which is probably the most standard champagne colour but is the most flattering on my paler skin tone. Rosemantic is a stunning pink shade that would be well suited for darker skin tones or as a blush topper. There is also an exclusive Sephora shade (which is also available at Mecca) called Prismatic Petal; it has a different packaging, which is mainly why I didn’t get it, but it also has a more glittery finish and is quick different to these main two. I have an addiction – I admit it – and with over fifty of these, I really think that I should be admitted into some sort of rehabilitation centre. The thing is that a lot of people are weak when it comes to shoes and clothes (and I am too) but my ultimate kryptonite… palettes. In my defence, that fifty-four also includes quads, highlighters/cheeks and magnetic palettes which I kind of consider a different category but the main point is that I really love palettes and hoard a lot of them. 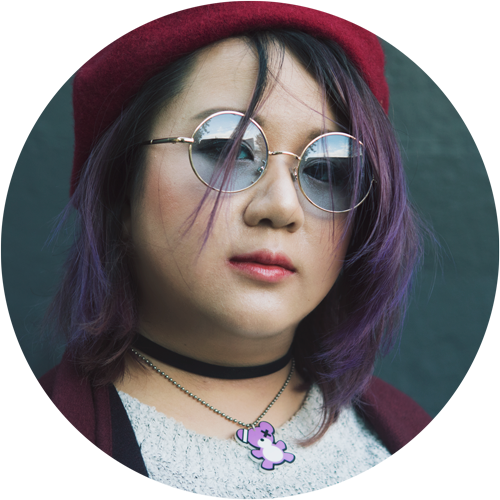 I have a lot of Korean brands as well, but anyone who follows me on Instagram knows that I much prefer Western eyeshadow palettes – the formulation of them, as well as the colour range and layout, tends to better suit the style of make up that I do. The downside is that they are generally a lot more expensive, especially when you consider the mark ups that we have here in Australia. Luckily though, there is a brand that I love and can afford more easily. It isn’t as affordable as Korean brands but these Zoeva palettes retail for around AUD$39 at Sephora Australia – and that’s about as good as we get without going drugstore! This is their Offline palette and I’ve actually had it for a long time; I’ve just been holding off on this review for some reason. 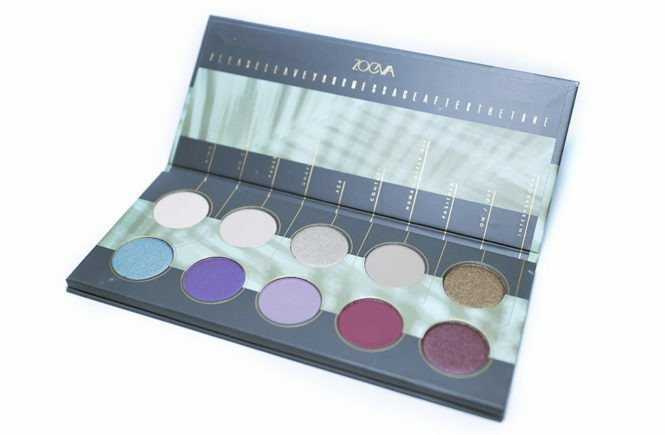 Although it was fresh when I first bought it, Zoeva has since released a handful of other palettes which – although I haven’t tried them yet – look just as good! This is one that really pulled me in though because I loved the cooler toned neutrals and the row of colours – it’s perfect now that the trend is shifting towards cool shades! And so, I’m going to keep this brief but read on for my review! This product was provided to me by Neogen for my honest review. Affiliate links are not used in this post. I’m back in Sydney! It’s my first night back here and I’m still exhausted from the flight and time difference – there’s also so much unpacking to do – but I wanted to get a head start on some of these reviews that I was meaning to write even before I left. First off is this Real Fresh Foam Cleanser that I received in my PR package from Neogen back in March. I had actually been testing it out since then so I thought that I’d already done this write up… but I hadn’t. Oops. This one is a foam cleanser that had first caught my eye a long time ago, but I had been holding back on using it because there are real fruits/food inside of it – it’s mostly a personal thing that visible pulp or seeds freak me out a little. It comes in four types – Green Tea, Cranberry, Blueberry and Cereal. I have to say that this is the first time that I’ve seen cereal (fermented grains) used like this in a cleanser, so that’s very interesting. 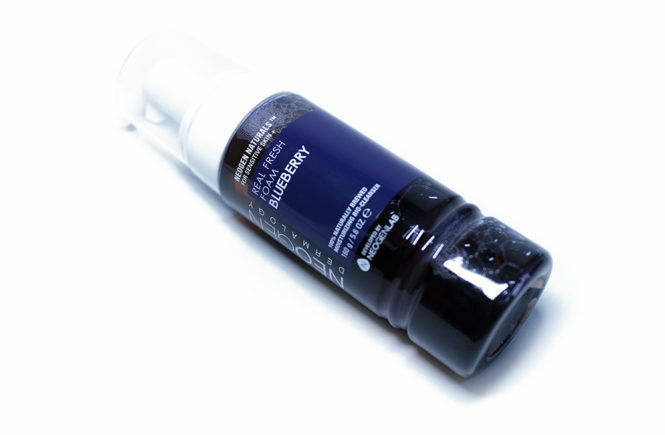 For the sake of this review however, I was sent the Blueberry type and I was using it daily up until I left for LA. It’s definitely a good one and I’ll be continuing to use it until I finish up. Read on for the full details and review! I bought this product with my own money from the official store. However, this post also contains affiliate links as an alternative shopping recommendation. These go towards supporting Oh My Stellar and future content. As well all know, and something that I personally admit all the time, I am absolute trash for 3CE products. Every time they release something new, I am crazy obsessed with wanting to try it out and – out of so many Korean brands – they make some of my top favourite colour cosmetics! 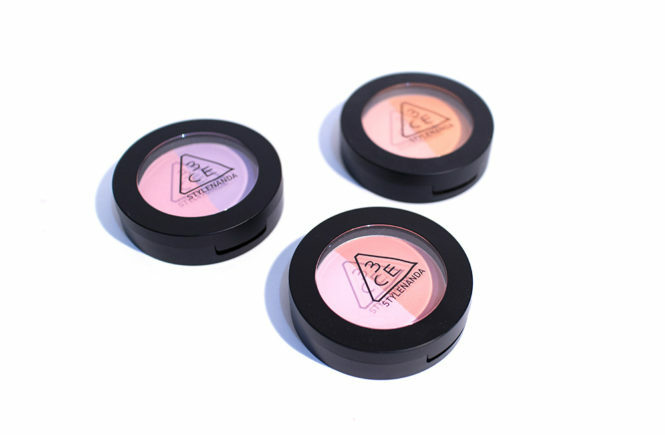 They’re always very pigmented with a great, quality formula and their packaging design is totally my style. It’s very simple but trendy, without being cheap looking. Out of all of their products, I am a massive fan of their blushers in particular. I love how they blend on my skin as well as the buildable pigmentation, so after trying out one of the Duo Color Face Blushes a while ago, I took advantage of Sephora’s VIP sale (which gave us up to 60% off on select items depending on how much we spent) and grabbed an addition two of the duos. I did check online and, aside from the official Stylenanda website where they have all of their products (and where they sometimes do free international shipping), I don’t have a lot of websites that sell these duo blushes. 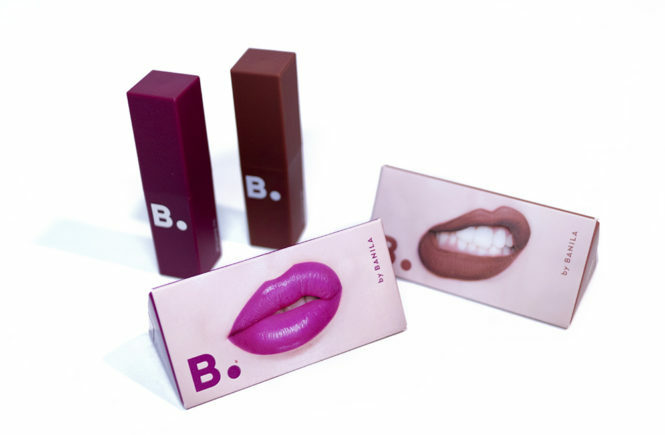 Instead, you can check out StyleKorean if you want to check out their recent Mood Recipe blushes or BeautyTap if you want to see their original blushes – both of which are absolutely A+! Now, let’s get into my review!